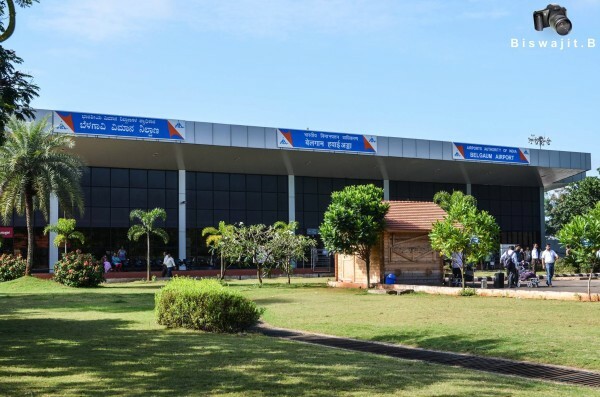 Belagavi airport which is run by the Airports Authority of India (AAI) have incurred a loss of Rs. 34.39 Crores from 2010-11 to 2013-14. For the same period Hubballi airport incurred a loss of Rs.19.65 Crores, Mangluru Rs.88.48 Crores, Mysuru Rs.47.48 Crores. The main reason for the losses is not enough air traffic to fetch revenues as per the AAI report. Yes… its incurring losses, but u can see the trend.. losses are decreasing year by year….